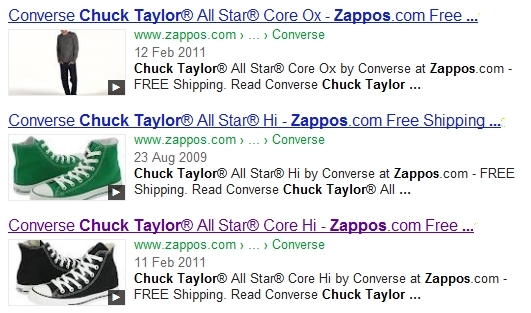 Google is finding more ways to give rich media the credit they deserve on their SERPs. Today, photos and videos count towards website rankings when they are properly optimized. This is what I want to talk about in today’s blog. 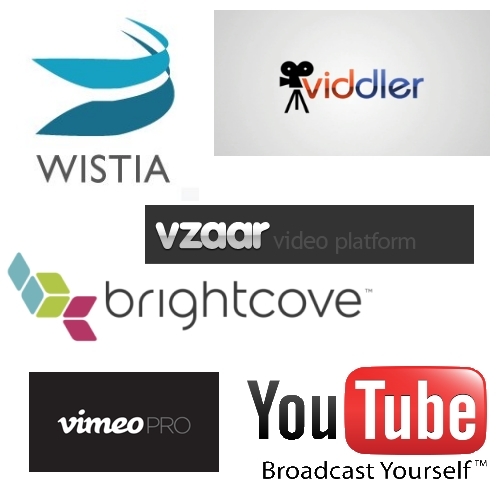 Video SEO helps ensure Google shows and credits the right videos for your clients’ websites. I want to give you this guide as part of our dedication to educating our partners about new SEO techniques. Does your client want to host videos locally or on a third-party host? Selecting a hosting platform that search engines can crawl is the first step. Uploading your client’s video to YouTube and optimizing there ranks YouTube, not your client’s site. It does provide great exposure for your brand, and it is good for back linking. Hosting locally, on the other hand, ranks your client’s site instead of a third-party service. Paid hosting services are available, and these let you claim ownership of the videos on your client’s website. You can also create a custom HTML5 player if you want to give your clients full control and ownership. The process begins with uploading and optimizing the video. Add the necessary elements to help search engine crawlers index and rank each video on YouTube. Choose an appropriate thumbnail, add an optimized description, and link back to your client’s site. Add tags using relevant keywords, and target words that are more likely to yield video results. Surrounding your video with related content helps crawlers see your client’s page as a quality page, which in turn gets it indexed. Optimize your client’s YouTube page by adding their logo, images, links, and supporting texts related to the video topic. Disable advertisements on your clients’ YouTube channel. This keeps the viewers’ attention on the content on each video page. Add other supporting content if you already have videos hosted on your site. This includes adding schema tags, resource content, and a video XML sitemap if missing. 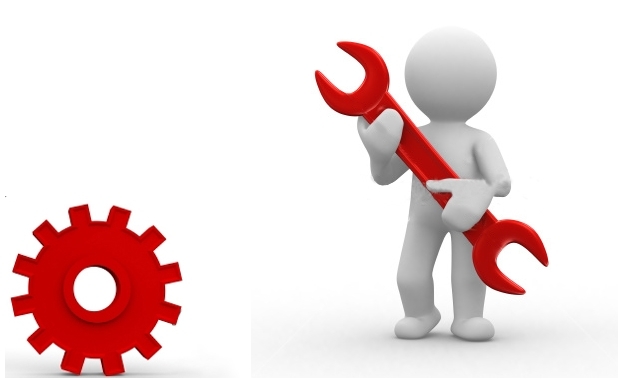 Modify your clients’ robots.txt file and submit it to Google webmaster tools. Search engine crawlers will use this to find your raw video file, thumbnail file, and supporting descriptions. Once optimized, these videos will show up on your client’s SERPs listings together with other features, like the descriptions, reviews, and other rich snippets you want to include. Contact your account manager today to get started on improving your clients’ SERPs listing appearance and give them high rankings. Keep checking back for more tutorials and the latest information on search engine optimization!